Staying hydrated is important. And I'm on the go a lot, so I like to keep water with me at all times. But plastic water bottles aren't the most environmentally friendly option. 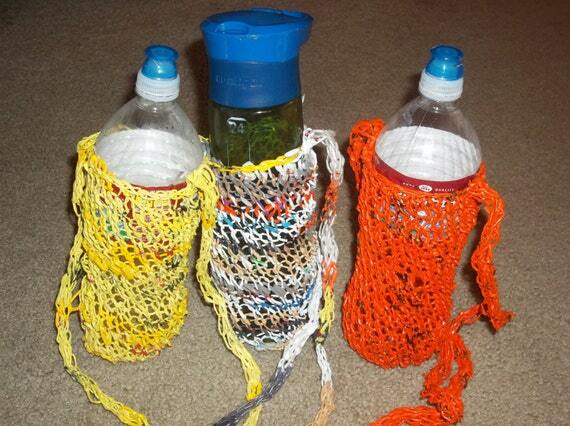 These water bottle carriers make it easy for me to carry my reusable water bottles with me everywhere I go. And they stretch easily, so they fit a variety of different sizes!